Are you tired of restrictive, old-school BACnet Explorer software packages? Step up to the world of the cloud-connected FieldServer BACnet Explorer Next Generation (NG) from Sierra Monitor. At its core, the BACnet Explorer NG does what a standard Explorer can do: it automatically discovers BACnet MS/TP and BACnet/IP devices and includes write capabilities to test newly installed devices or to debug the network. On top of its standard Explorer capabilities, the BACnet Explorer NG provides next-generation features that opens the door for new opportunities in system integration and device management. 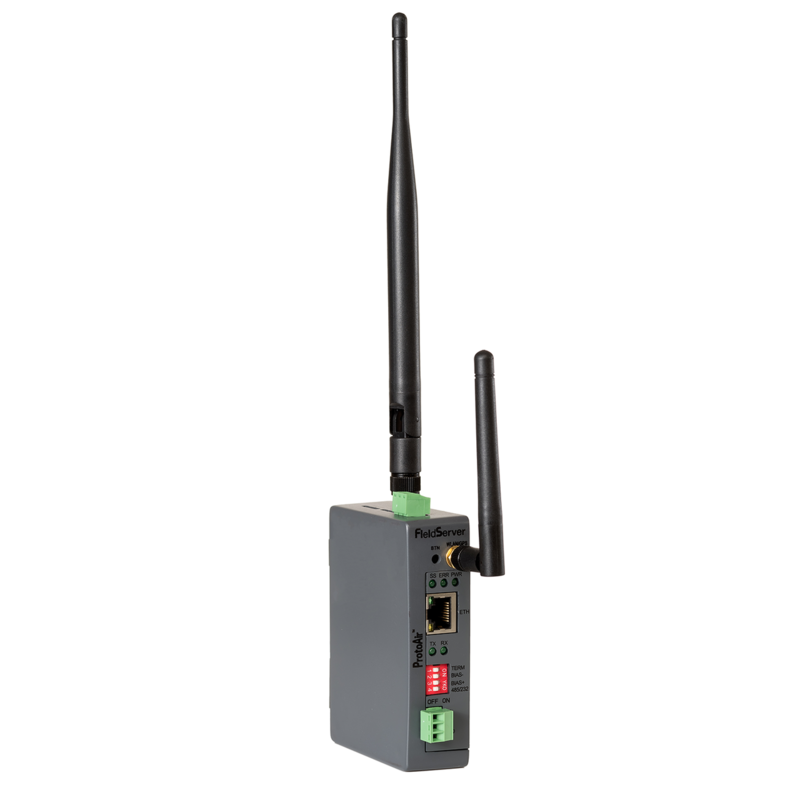 Using the ProtoAir™ wireless gateway hardware, the Explorer NG's next-gen features include: the ability to act as a Wi-Fi access point for modern configuration and access to the local applications from any mobile device with no user restrictions, supporting BBMD as a standard feature, and offering Monitor View and Historian applications for a network-wide view and the capability of visually tracking devices and data points of interest.